We supply, install, service and maintain air conditioning / heat pump equipment, HRF ventilation equipment. We also offer a refrigerant recovery service in the Surrey, Sussex, Kent and Greater London Areas. Over the last few years our market has changed with the advent of energy efficient Heat Pump units which are ideal for conservatories, loft extensions or areas without heating. These units have the advantage of heating in the winter and cooling in the summer. We have seen a total change in direction of the type of work now carried out. In the past it was large server rooms and the printing industry. 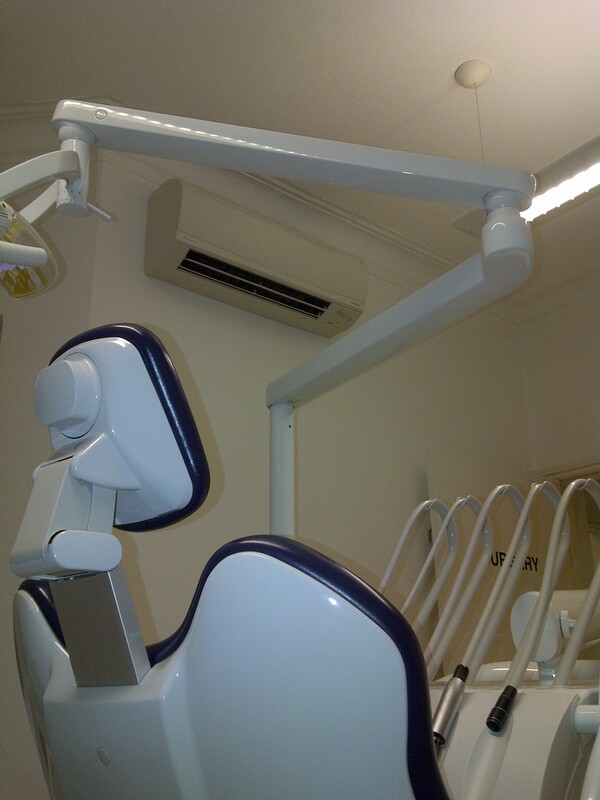 Our main work now is for the Medical Industry - Doctors, Dentists, Opticians, Vets etc, along with the domestic market. We continue to work for the retail industries, offices and light industrial. We carry out work on HRF Heat Recovery Ventilation to conform with the latest in air quality and energy efficient heat recovery ventilation. Providing a more pleasant working space, removing airborne pollutants and providing fresh air especially in offices. Providing the total "air conditioned experience"
We are fully insured and F Gas registered along with the relevant waste licenses. This web site and its content is the copyright of Air Conditioning Direct - © Air Conditioning Direct 2017. All Rights Reserved.